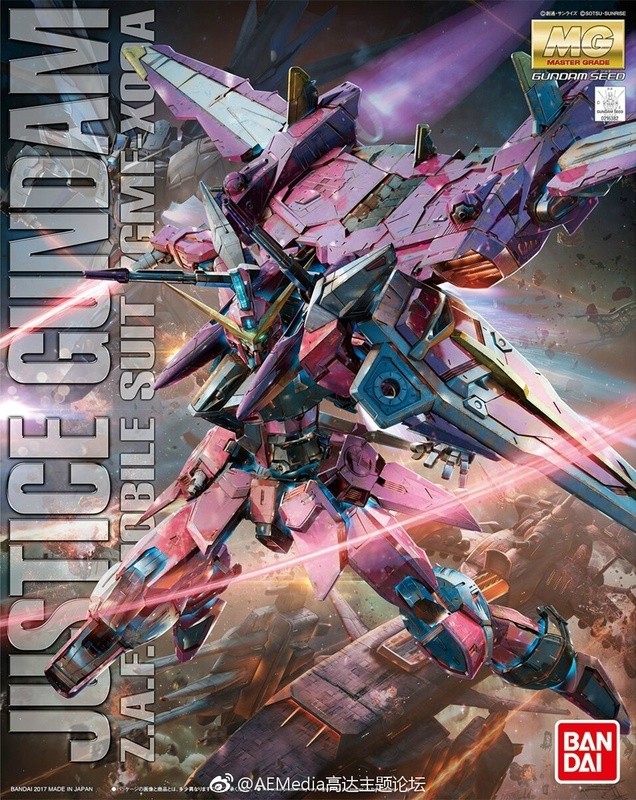 Hobby Japan magazine announces the MG Justice Gundam with texts "release decision"
This is a close up shot of the test prototype of the MG Justice Gundam from the GunPla EXPO Japan Winter 2016. 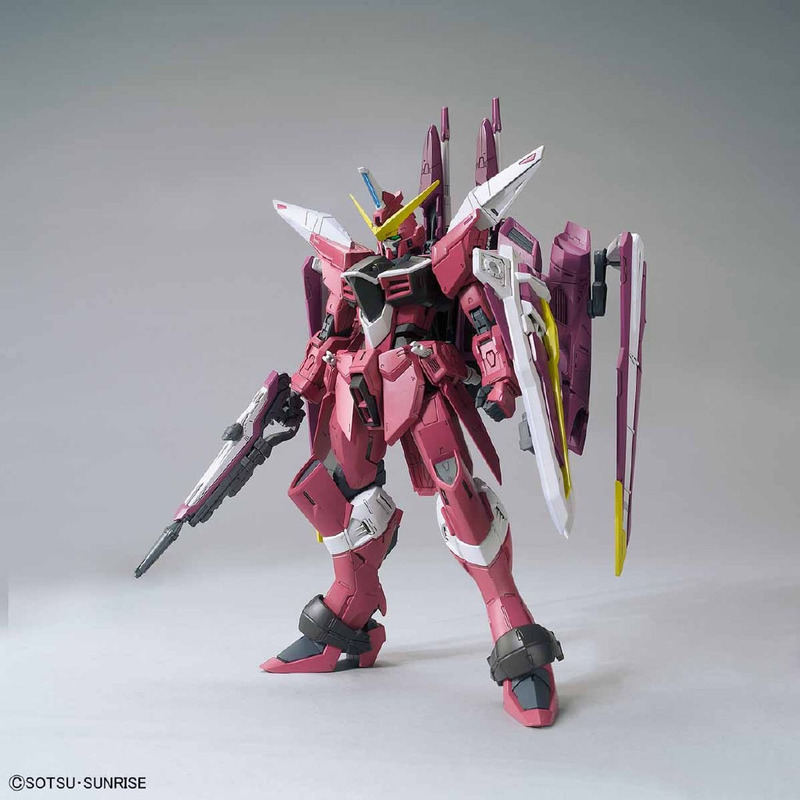 Was a custom made NG 1/100 Justice Gundam for reference exhibit use. 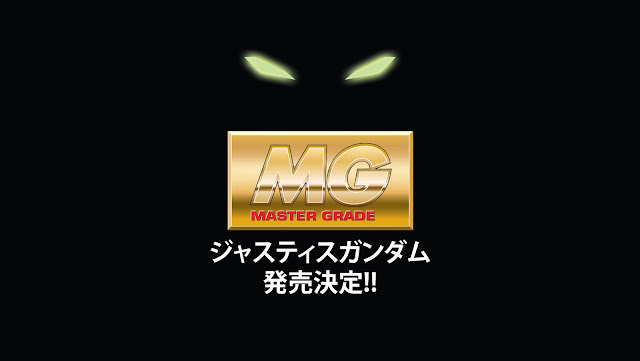 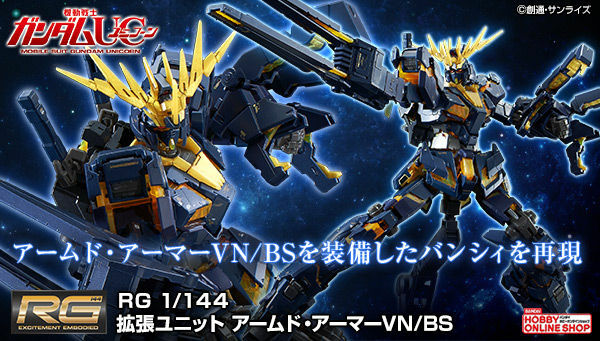 Bandai will improve the details of the prototype to follow the blueprint of MG 1/100 Freedom Gundam Ver. 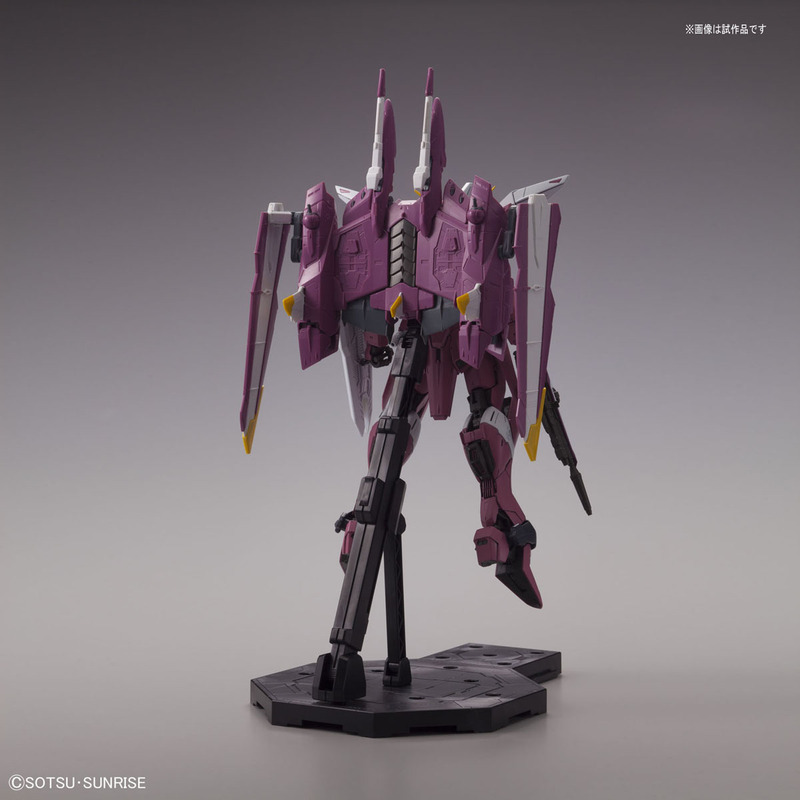 2.0 and MG 1/100 Providence Gundam. 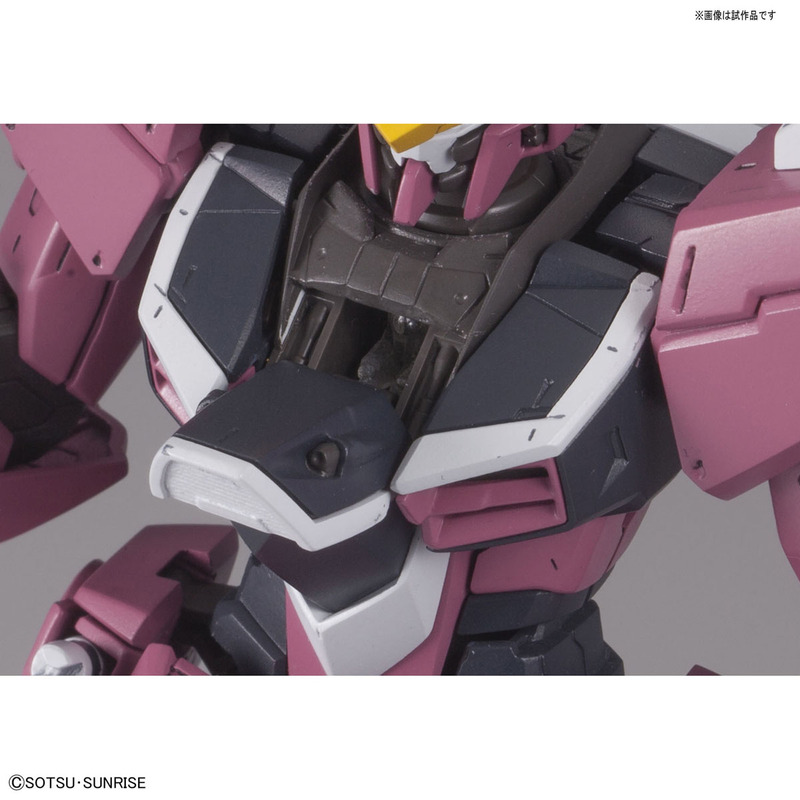 We will see more revised prototype of the kit in future GunPla exhibition this year, 2017. 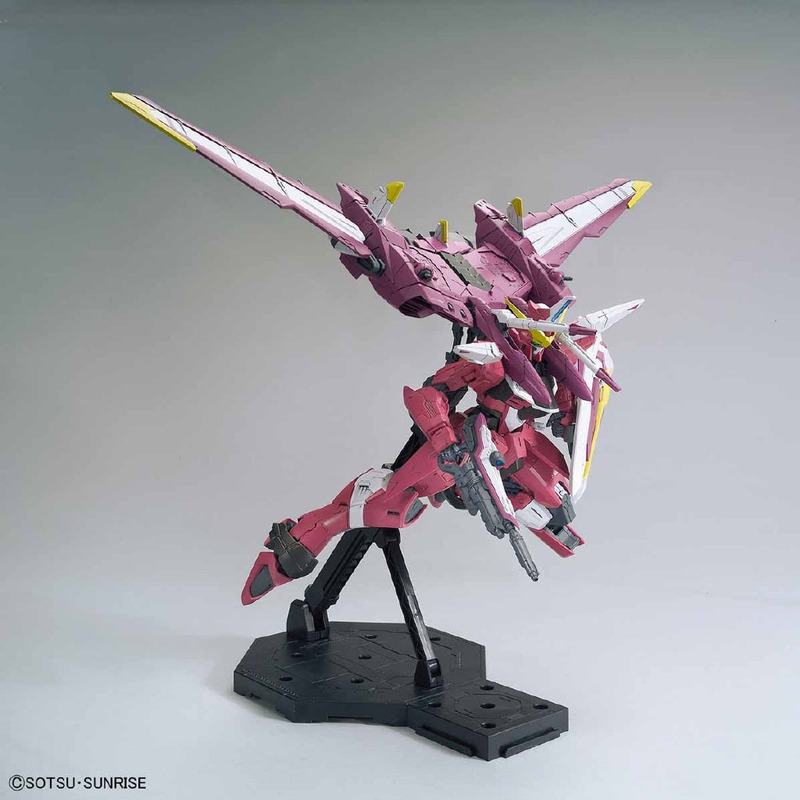 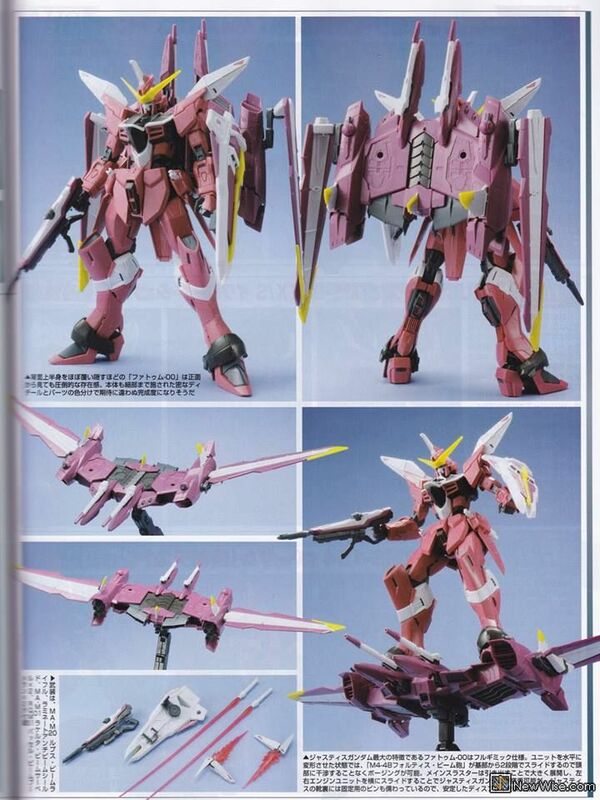 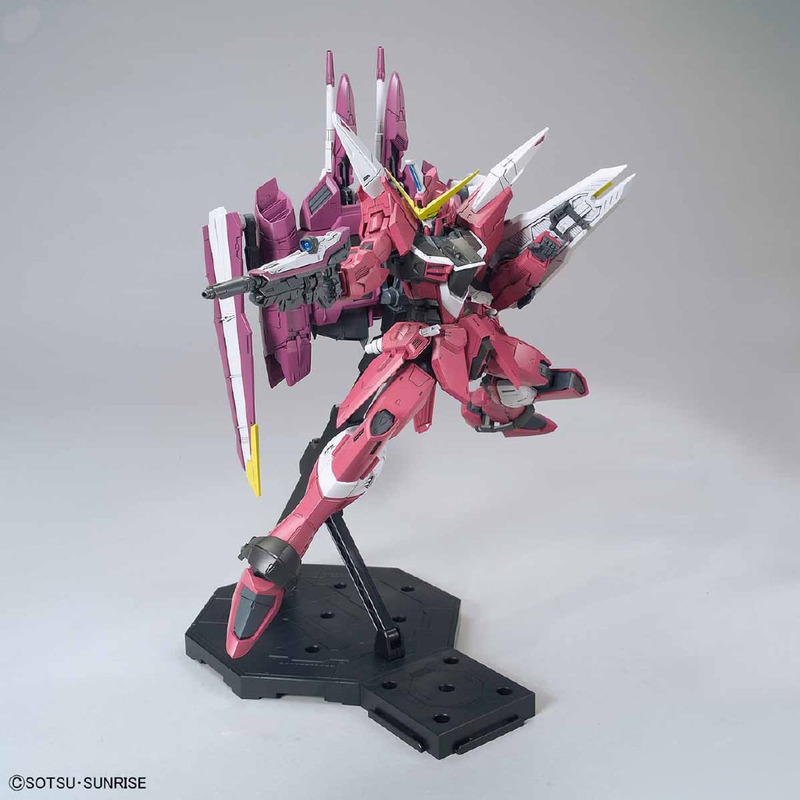 It was displayed with the officially announced MG 1/100 Providence Gundam. 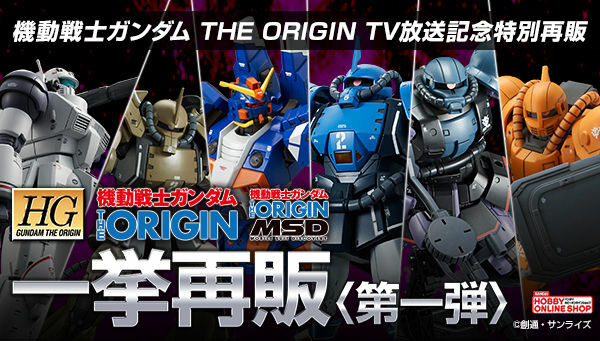 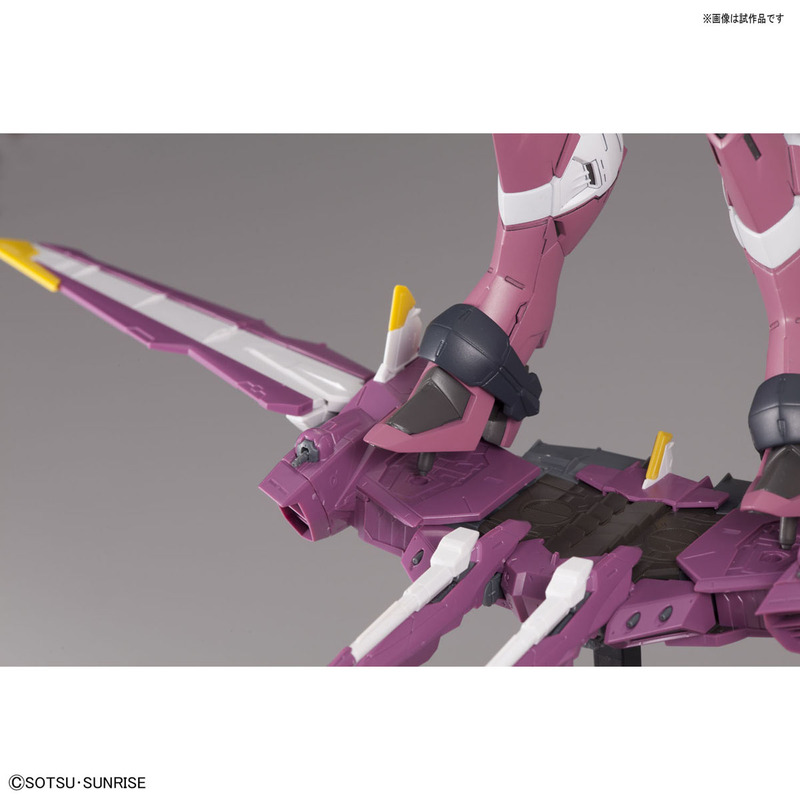 The Gundam was also labeled under "Reference Exhibit" just like HGUC 1/144 Efreet Custom, HGUC 1/144 GM Sniper 0th MS Team. 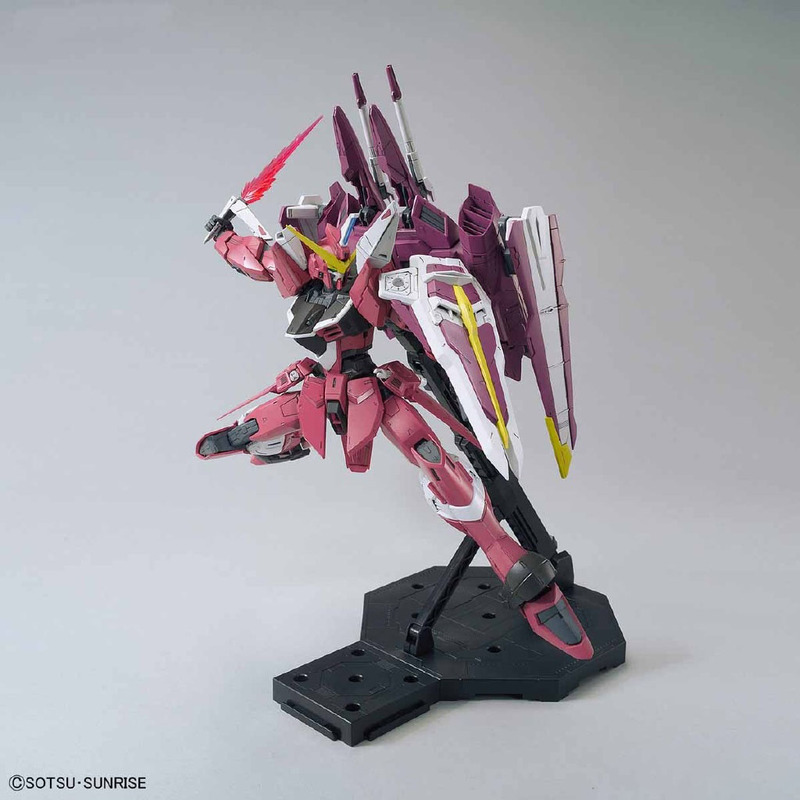 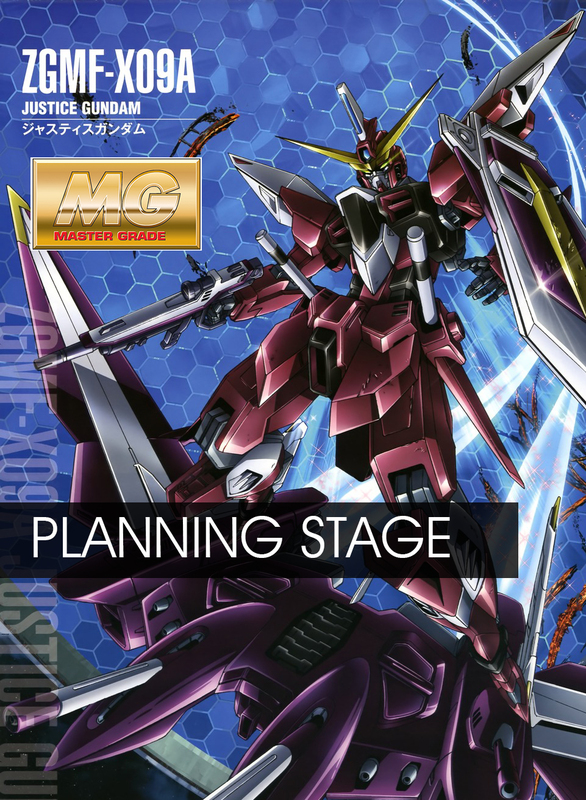 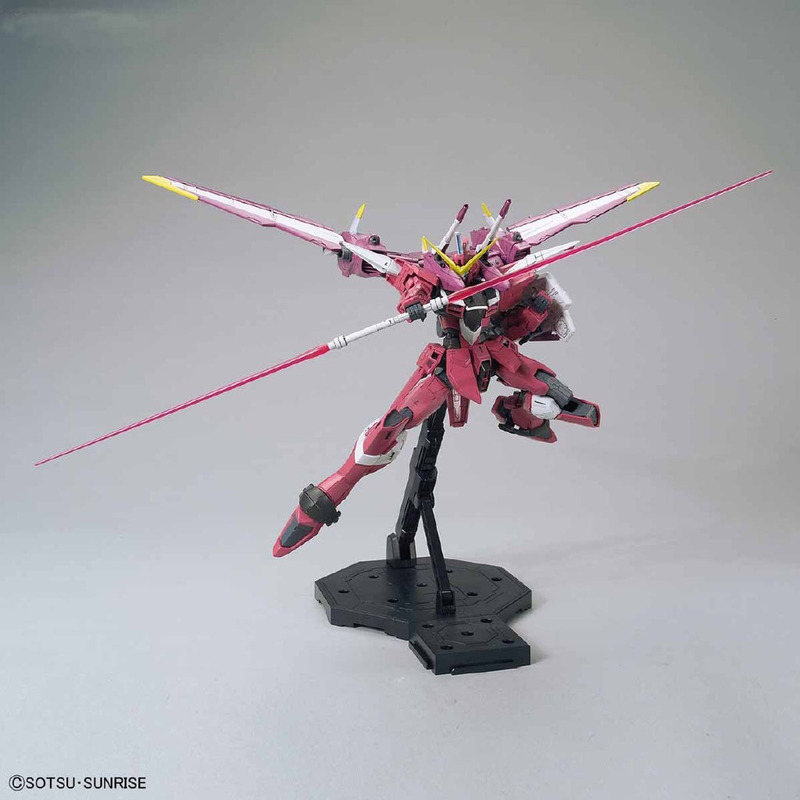 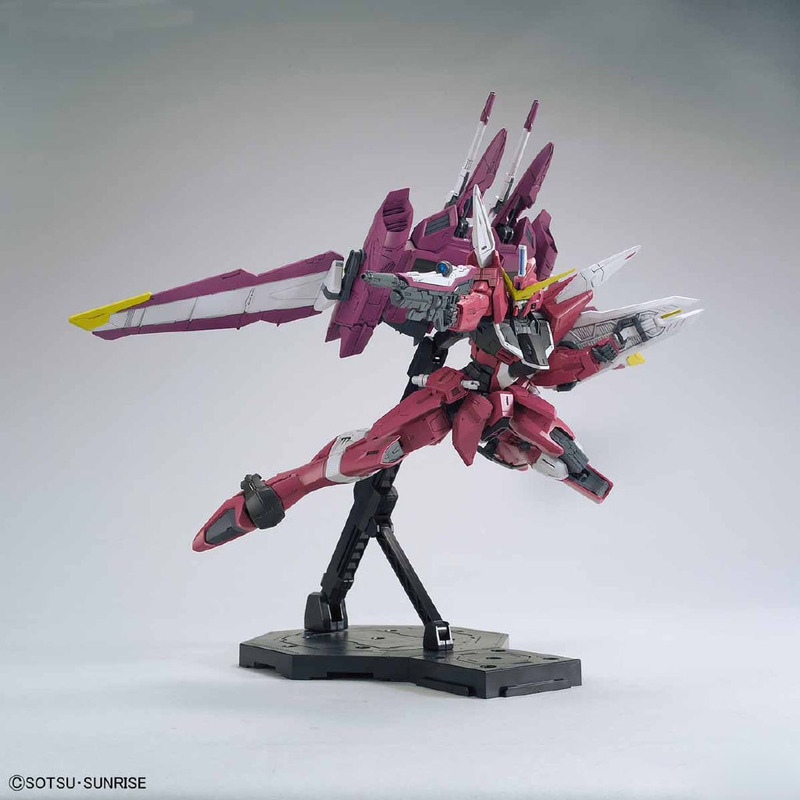 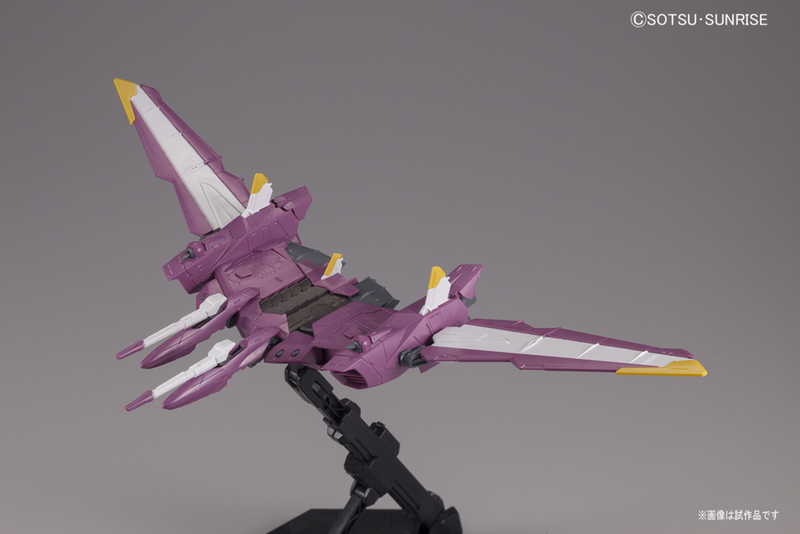 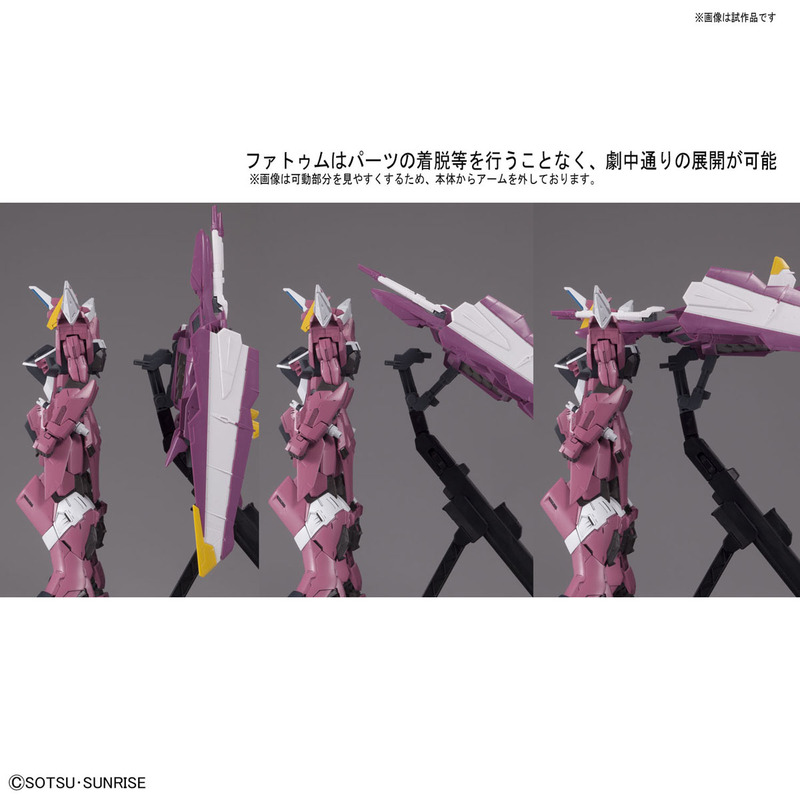 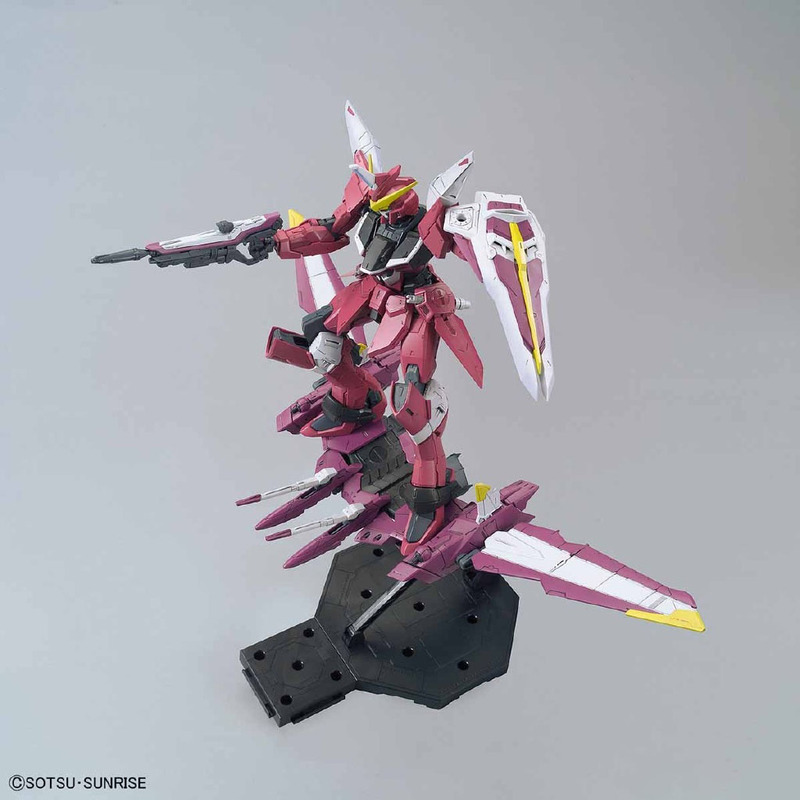 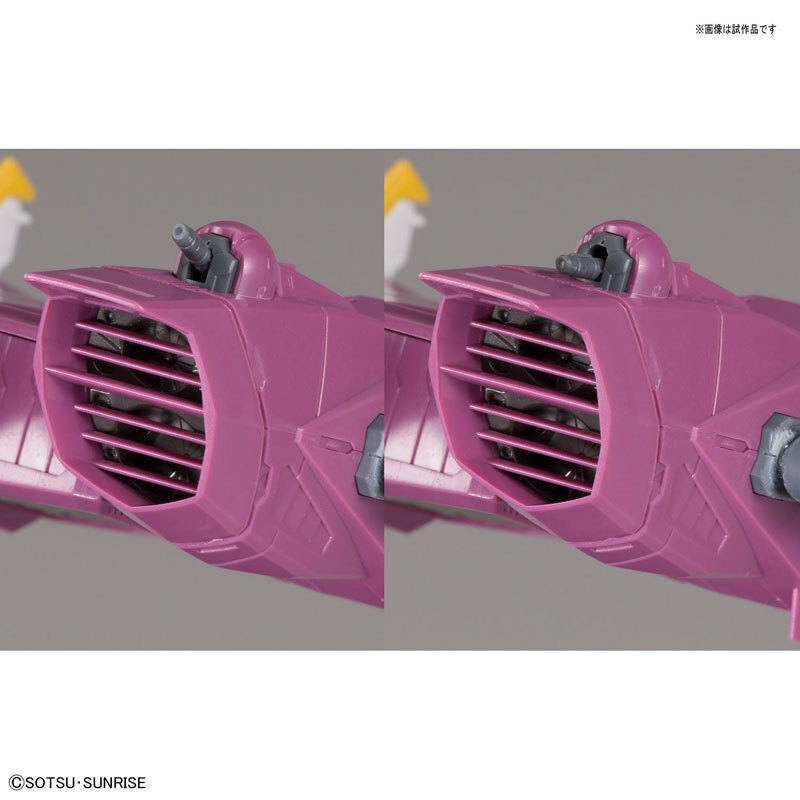 Good to hear that Master Grade ZGMF-X09A Justice Gundam is now in planning stages. 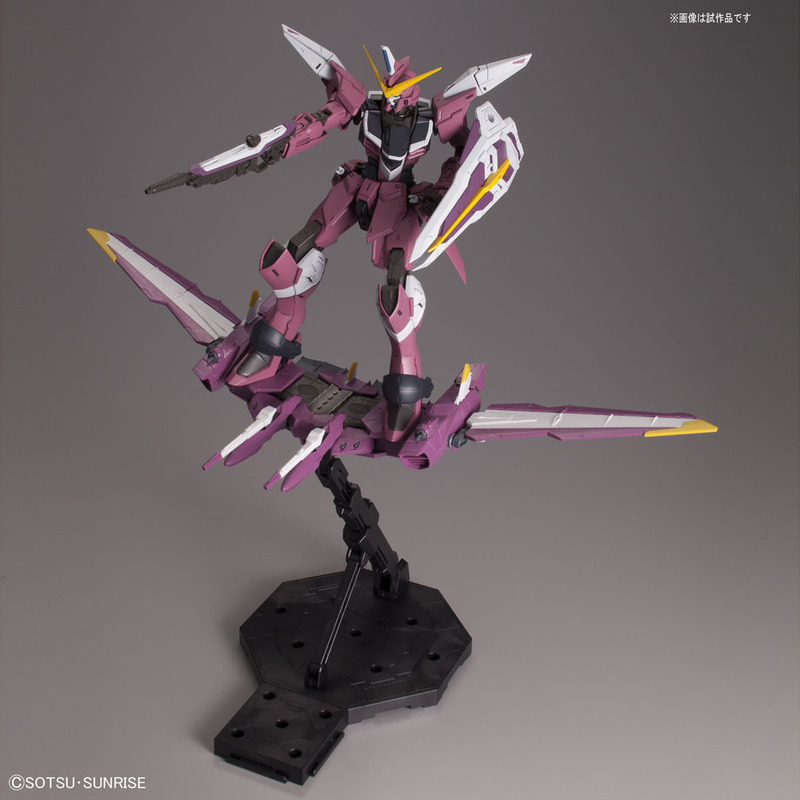 It would have been so dumb for Bandai not to do it since it is a main lead, they have a new ZGMF frame they can reuse, and Seed kits are insanely popular. 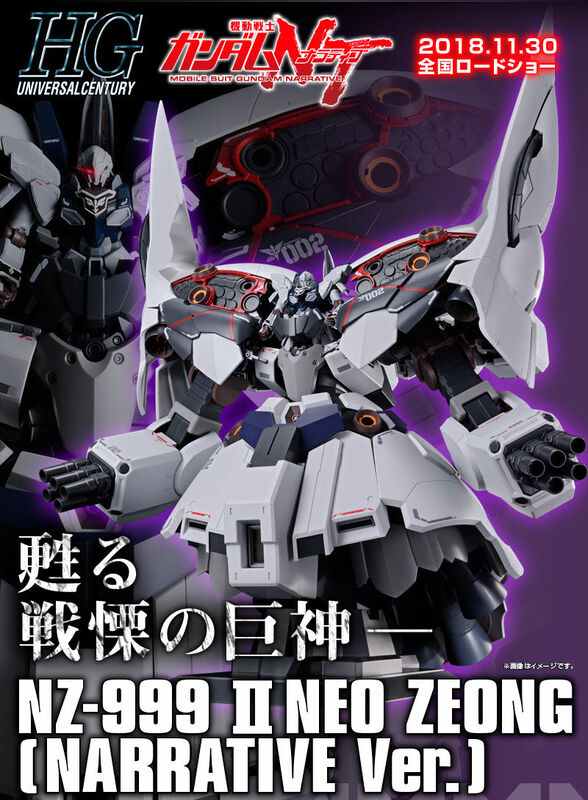 This will go well with my MG ZGMF-X10A Freedom Gundam 2.0. 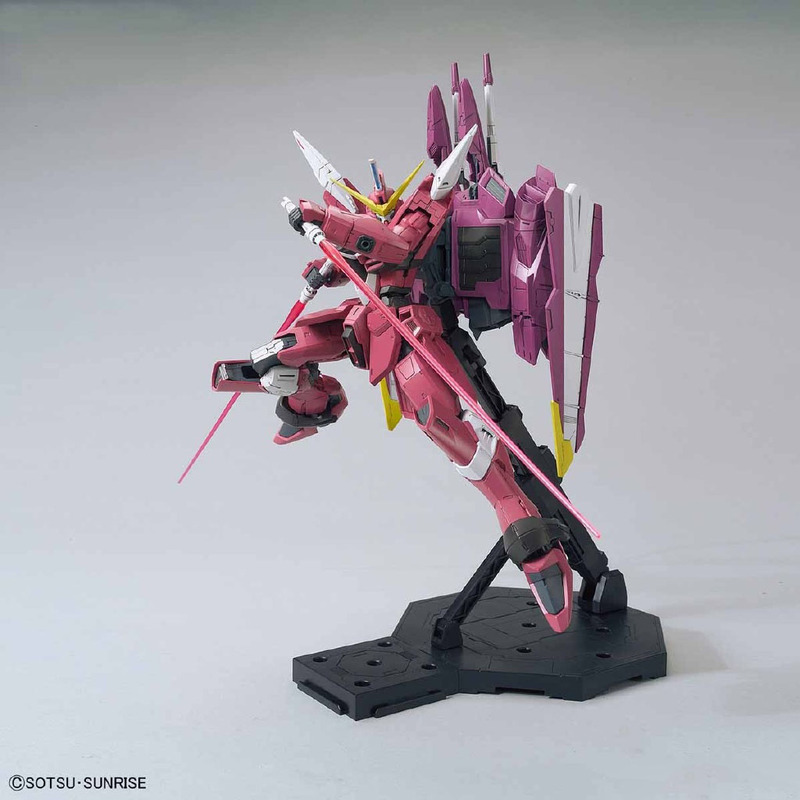 The thing that concerns me is that we are now more likely to get MG ZGMF-X19A ∞ Justice Gundam 2.0 as a P-Bandai since the differences between the ZGMF-X19A ∞ Justice Gundam and ZGMF-X09A Justice Gundam are so minimal. 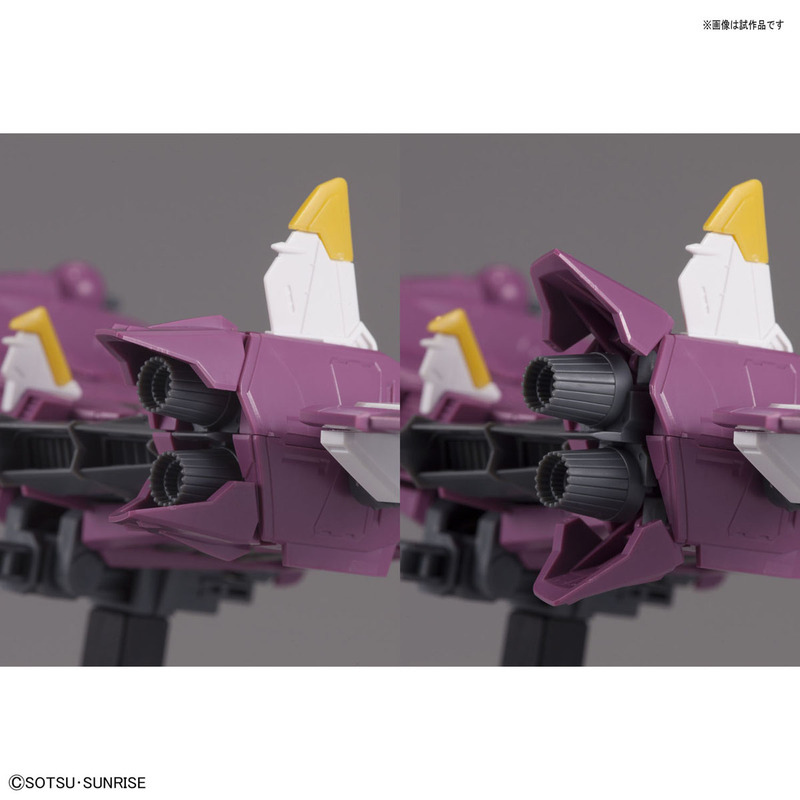 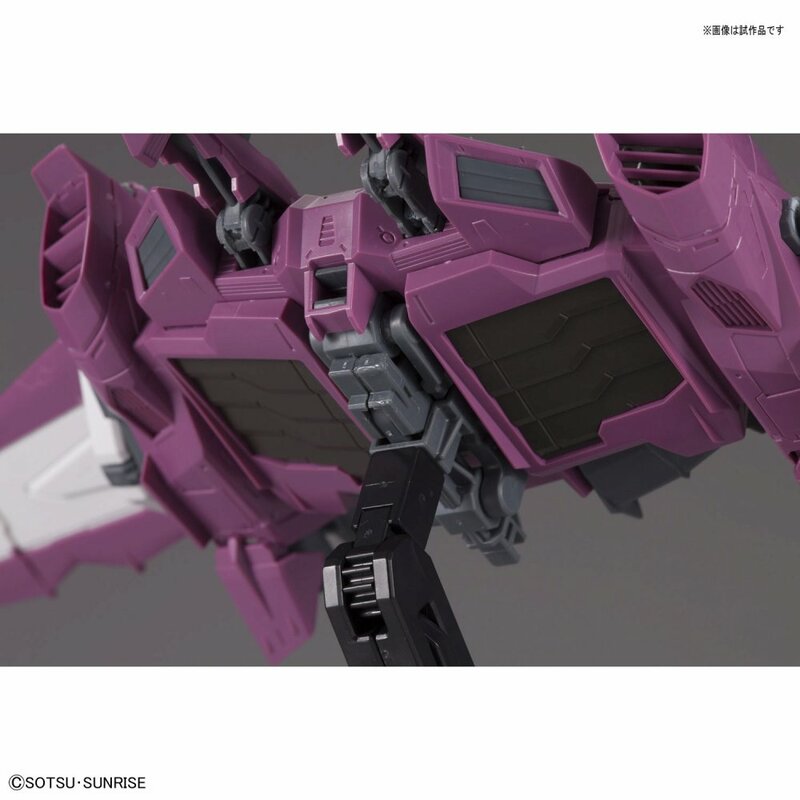 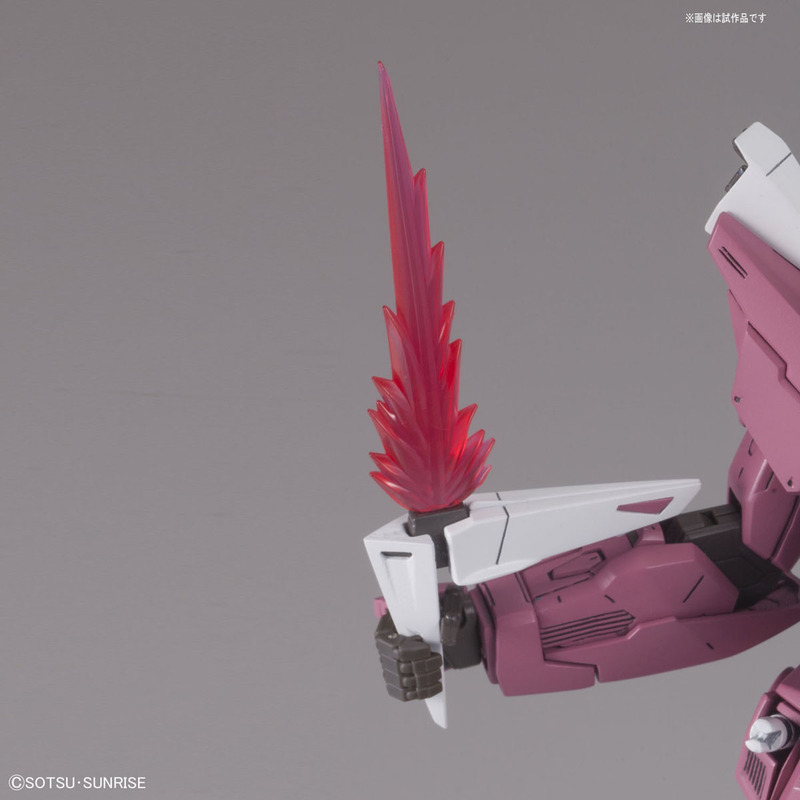 Master Grade ZGMF-X09A Justice Gundam is under "release decision"? 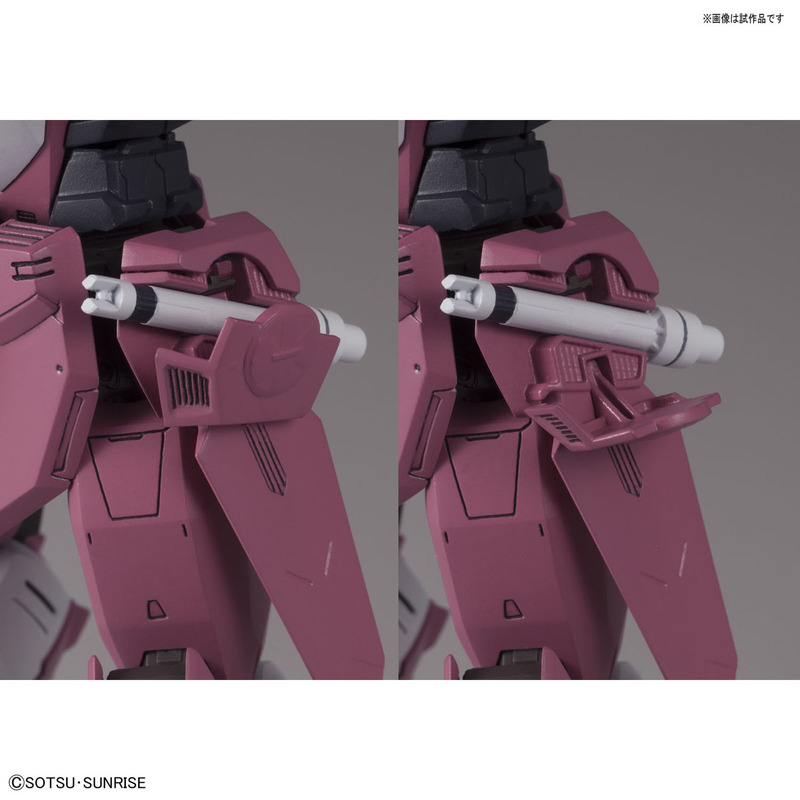 Does this mean they're hesitant about releasing it? 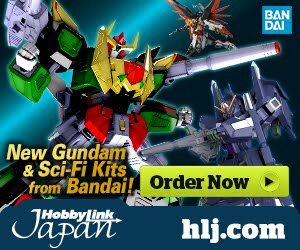 Who are they kidding? 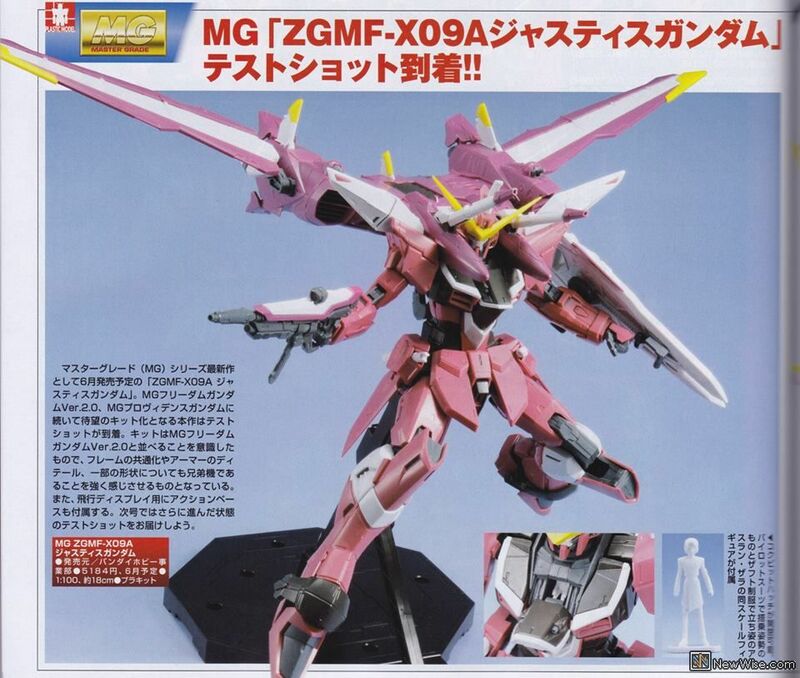 Just make the MG and people will buy it. 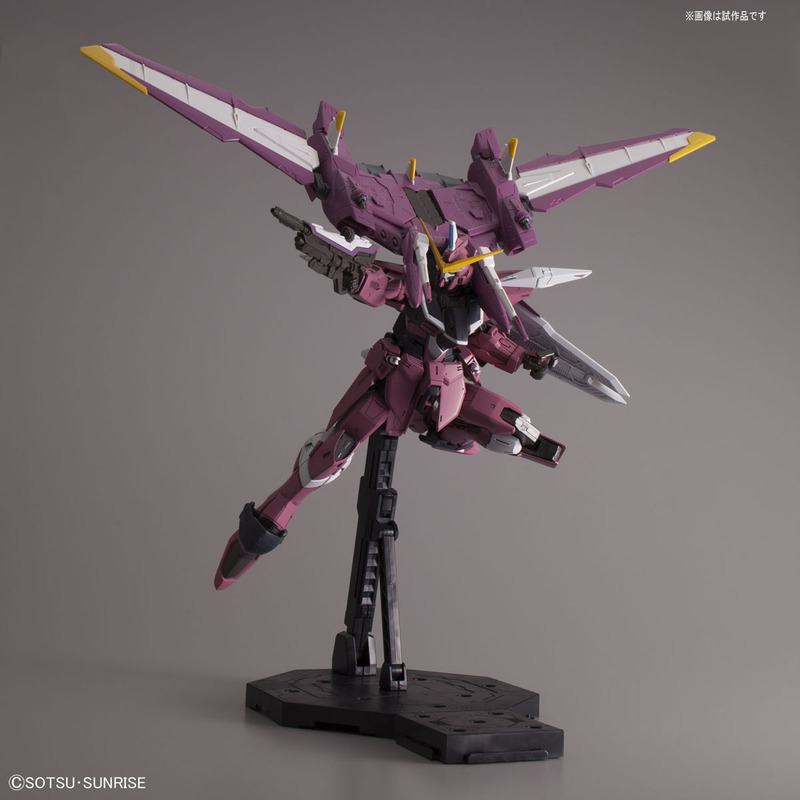 I wish they would sell that new style Action Base for 1/100 scale kits separately instead of including it with a random few kits here and there. 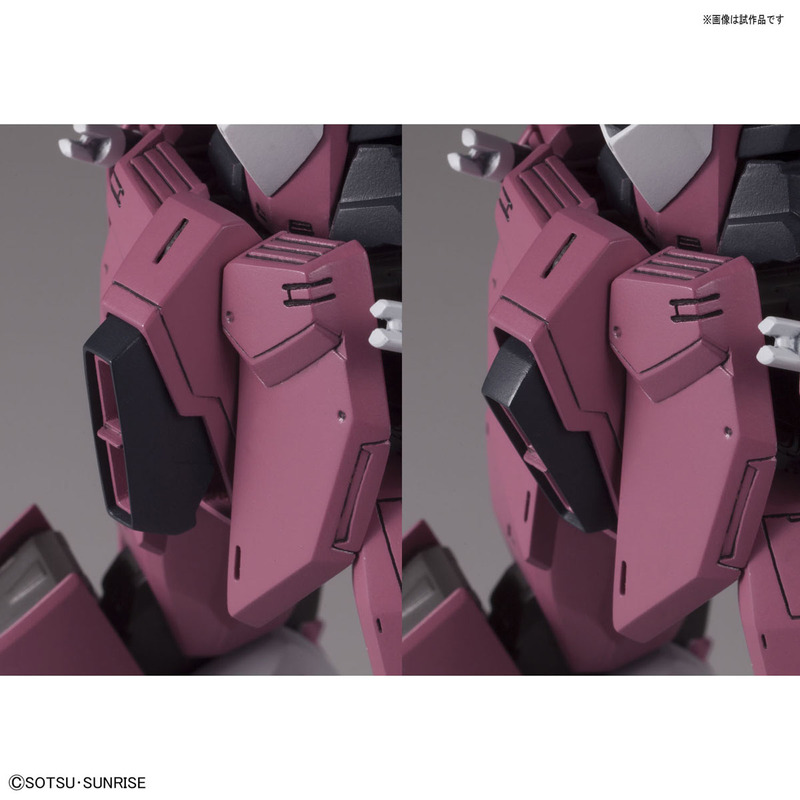 I prefer the newer style because it doesn't need screws, nuts, and bolts. 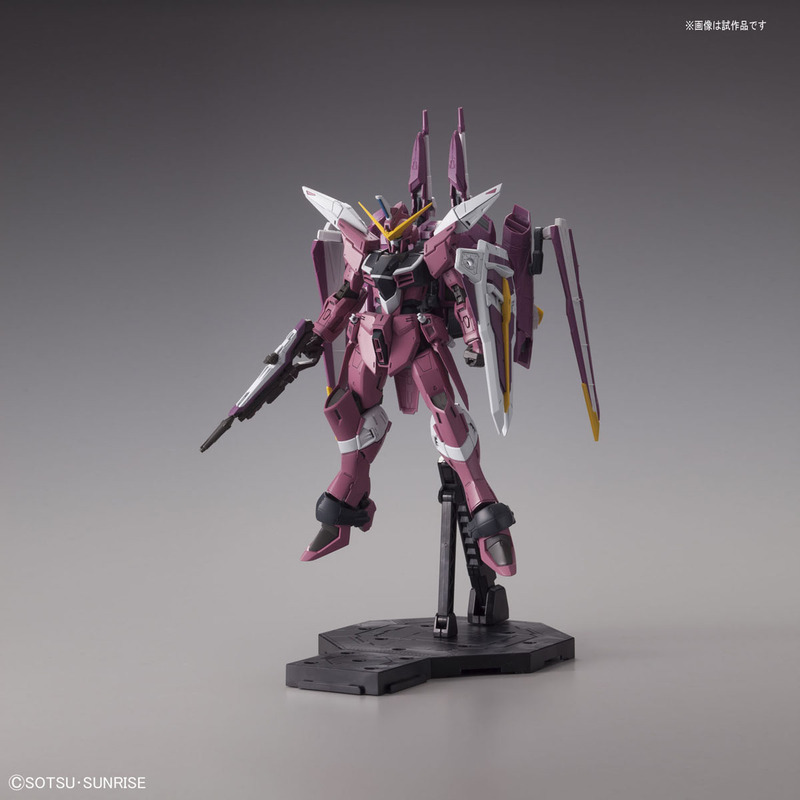 I hope they will release a special coating version to match the Freedom 2.0 special coating version. 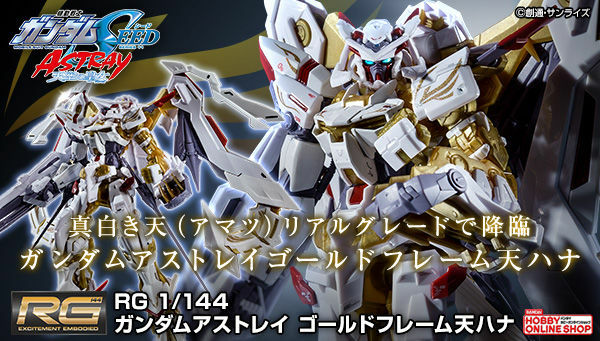 Laugh at me if you want but I kinda want to see a remake of the MG Astray Blue Frame. 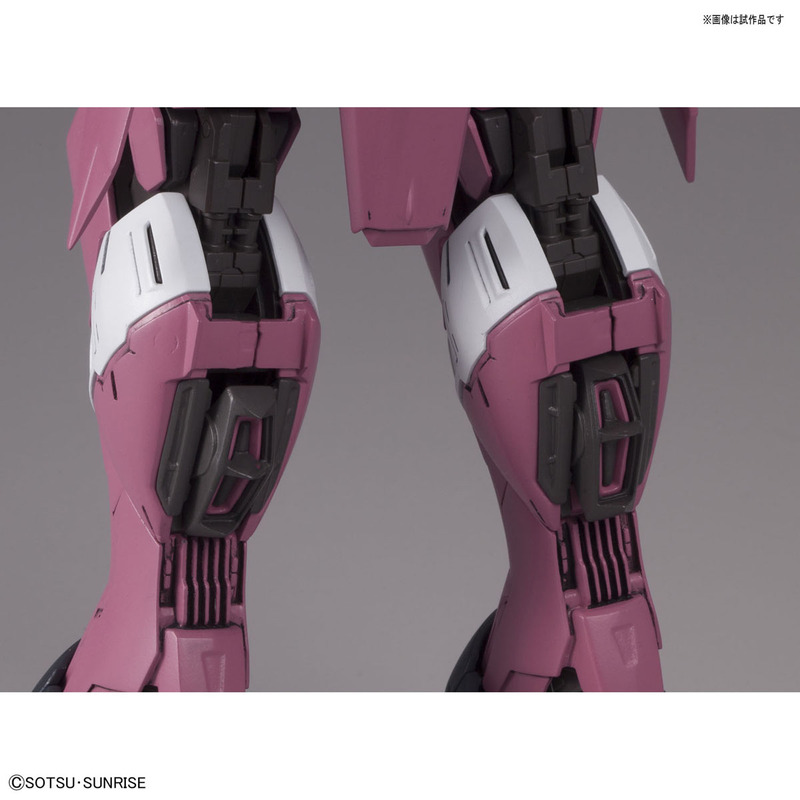 I don't exactly think the lower legs were proportional and the ball joint for the feet look very hideous.